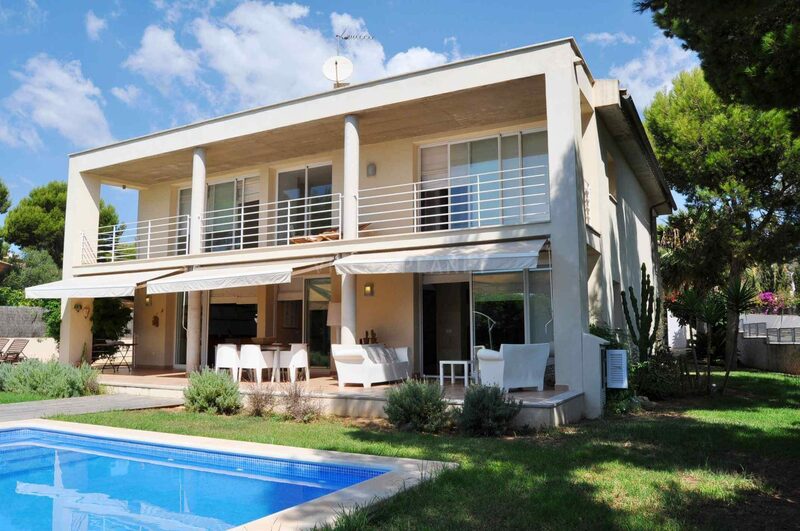 Nice Executive Villa with pool built on two levels with a modern style. 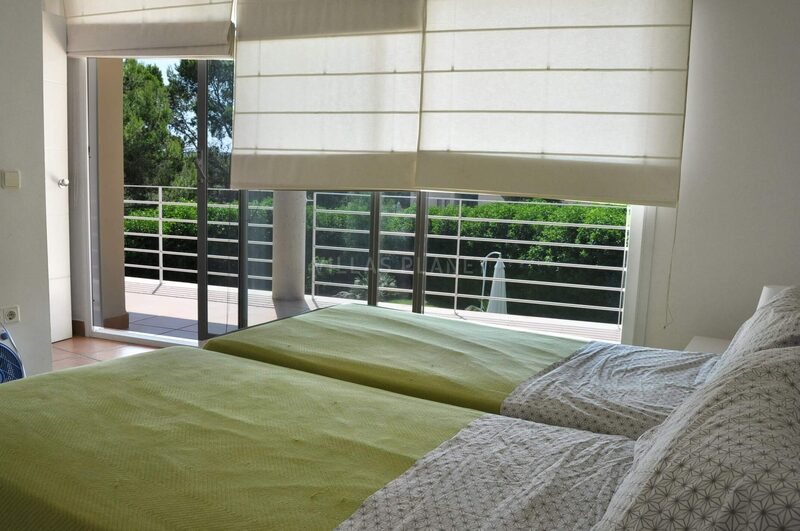 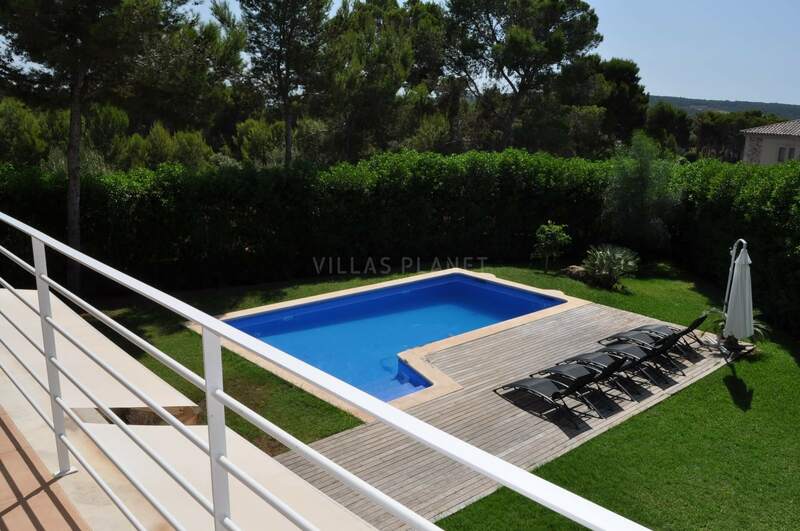 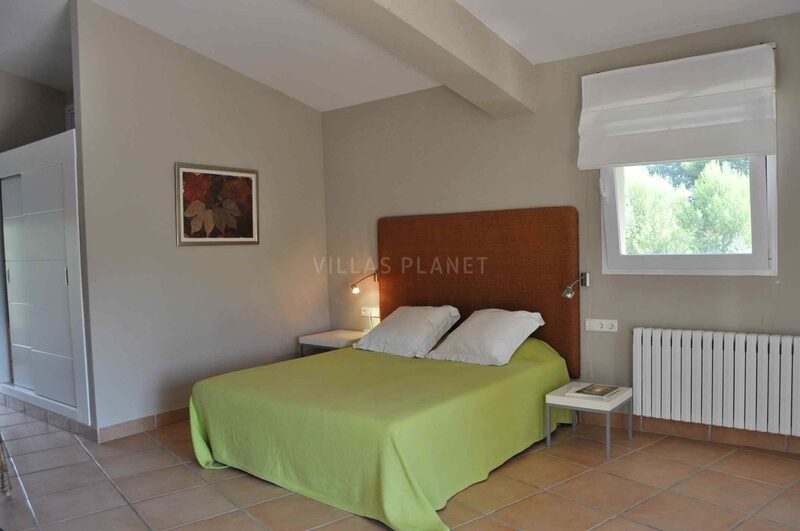 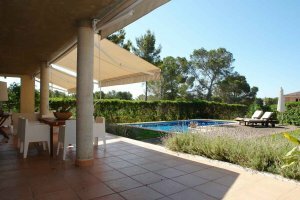 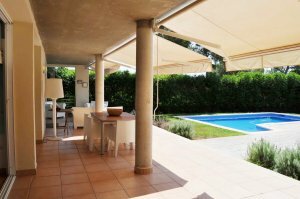 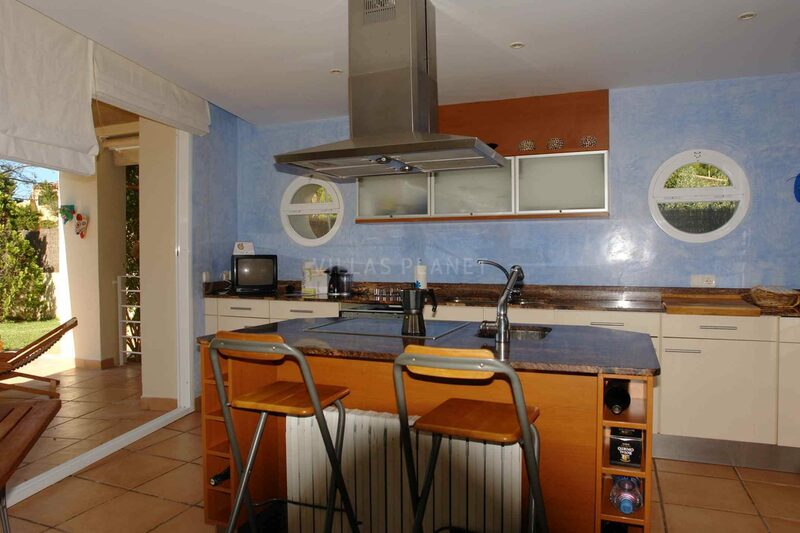 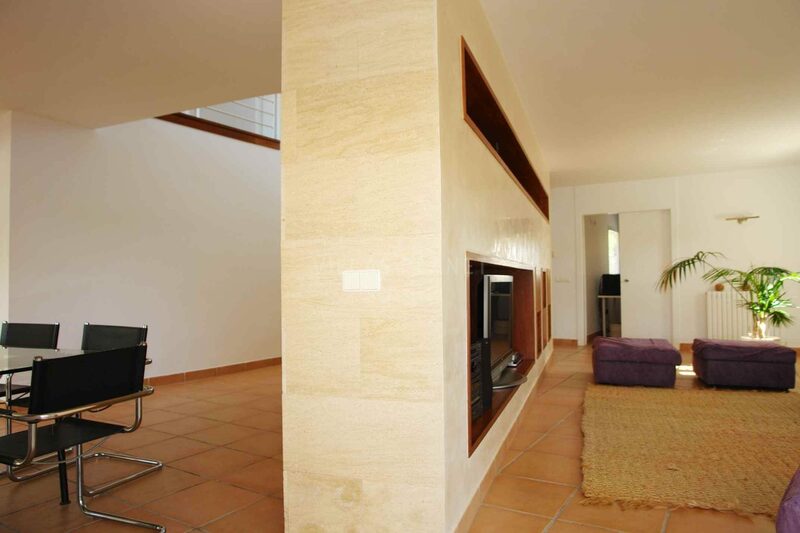 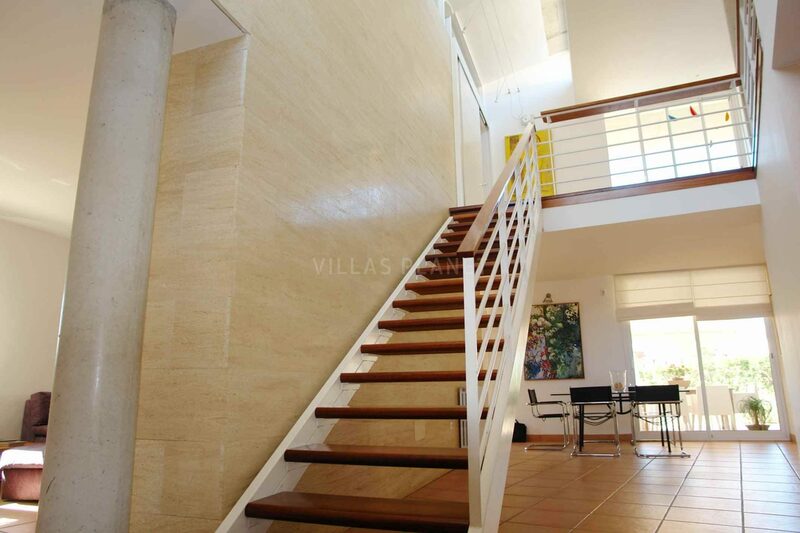 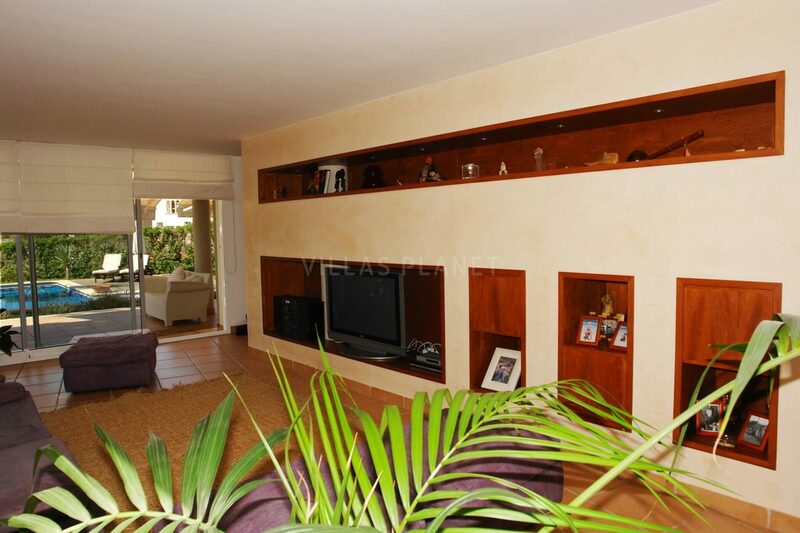 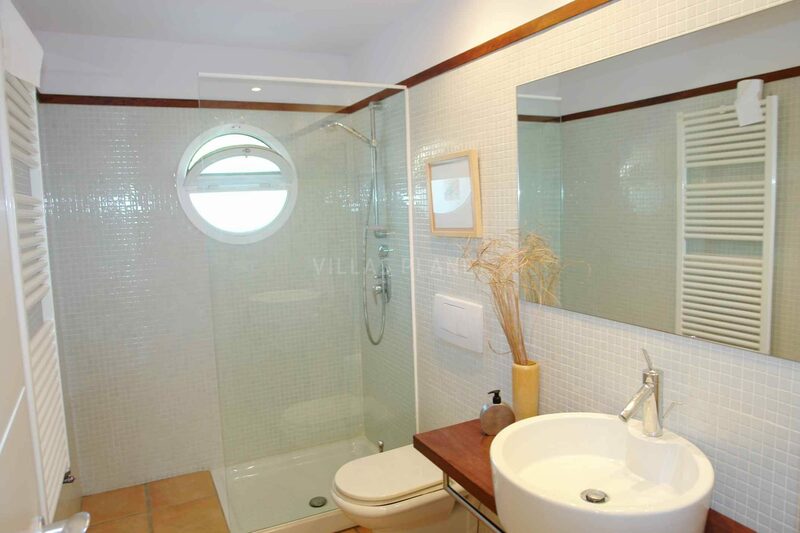 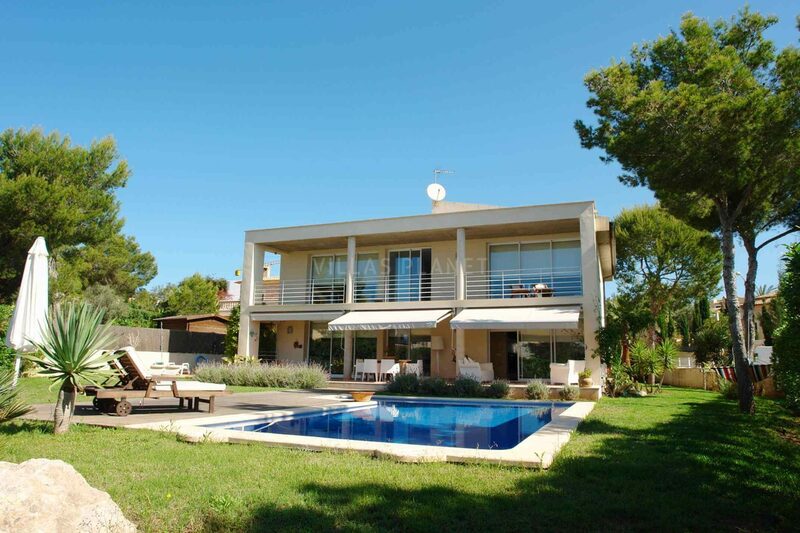 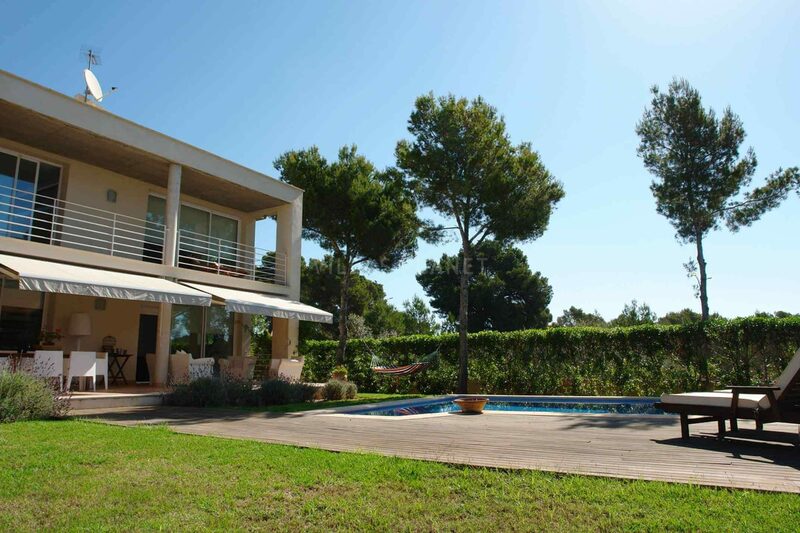 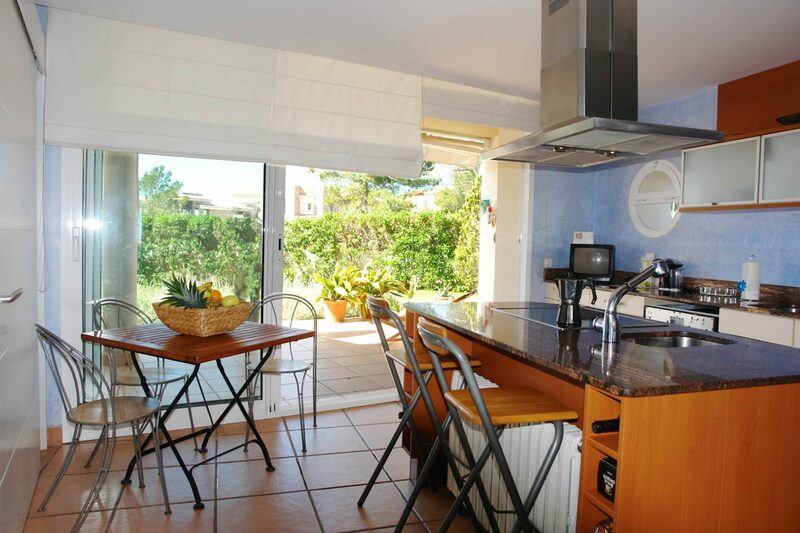 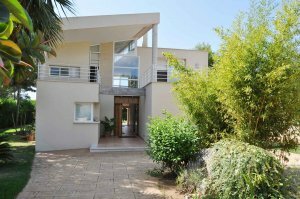 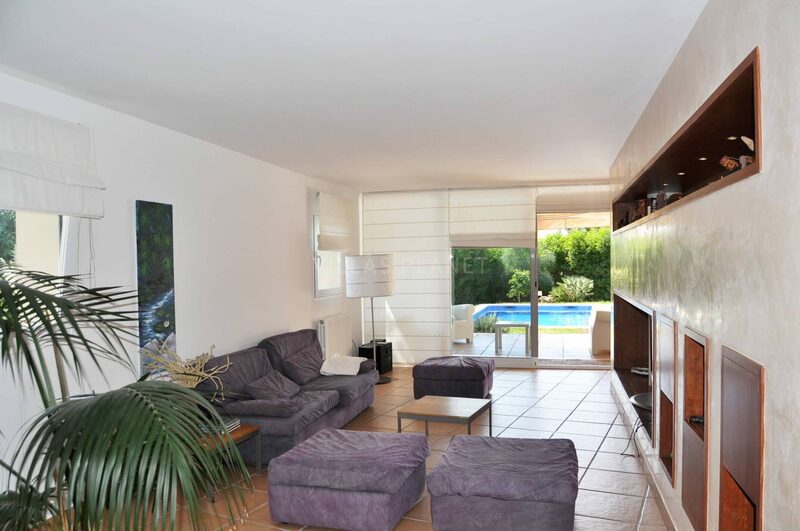 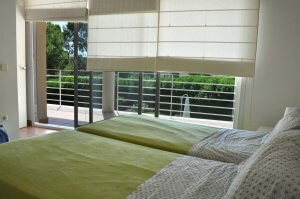 Located in exclusive urbanization next to two golf courses in Santa Ponsa. 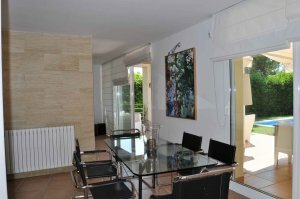 Comprisses in the ground floor in different ambient rooms, lobby, lounge, dining room, kitchen, with exit to the outdoor where the grass garden with a swimming pool, 1 double bedroom and bathroom. 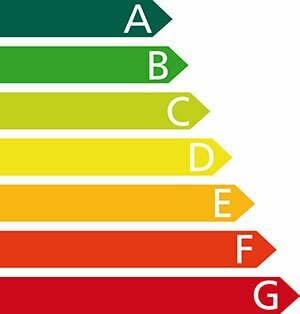 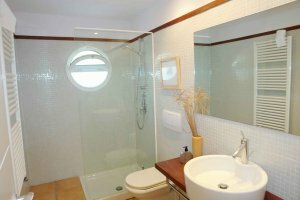 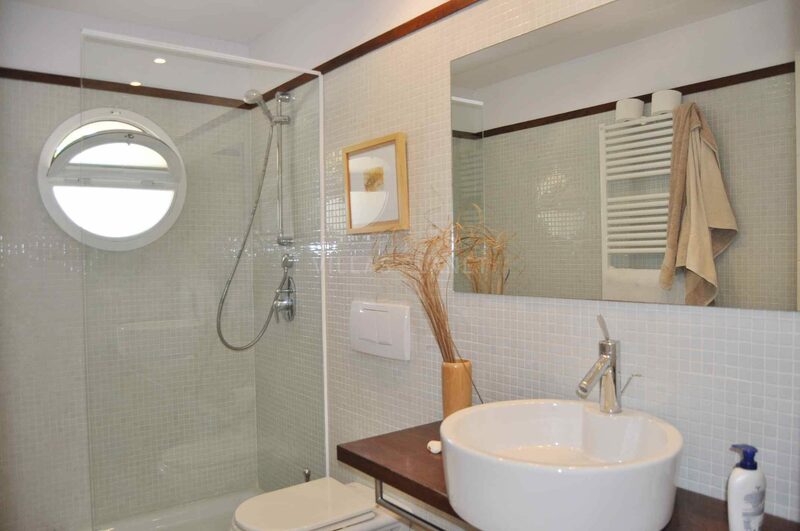 In the upper floor three rooms all with a terrace two bathrooms en-suite. 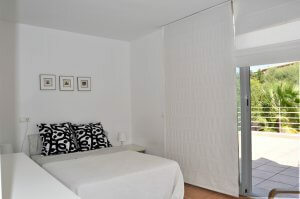 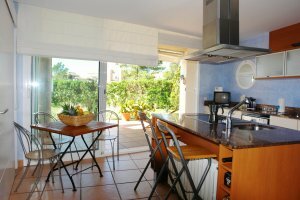 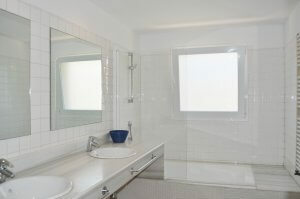 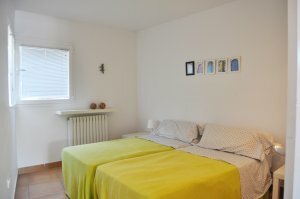 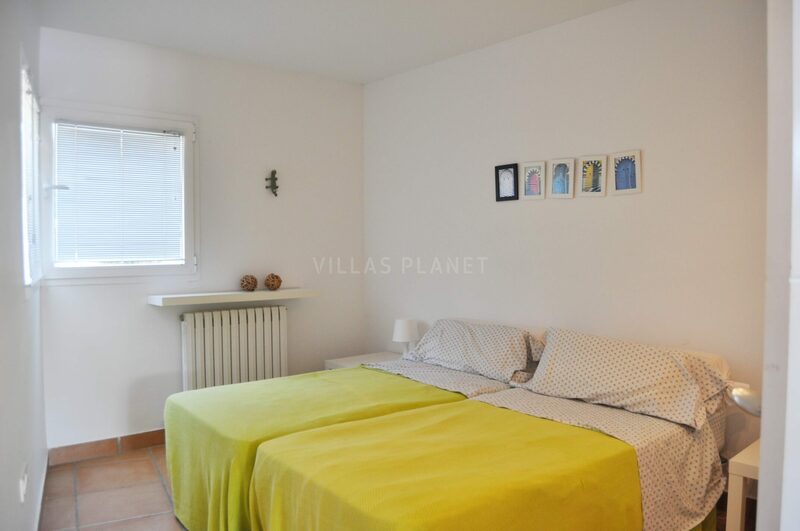 It has garage for two cars, central heating, studio or also the 4th room, all furnished.